200 b-w + 120 color illus. 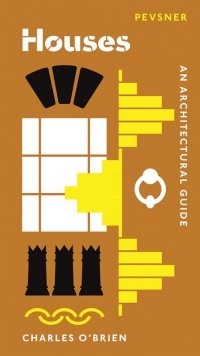 This ambitious book is about a way of building that for centuries dominated the making of monumental architecture – yet now not only is it lost as practice, but knowledge of its very existence is consigned to oblivion. In pre-modern Europe, the architect built not just with imagination, brick and mortar, but with time, using vast quantities of duration to erect monumental buildings that otherwise would have been impossible. Not mere medieval muddling-through, this entailed a sophisticated set of norms and practices. Virtually all the great cathedrals of France and the rest of Europe were built under this regime, here given the name ‘Building-in-Time’. 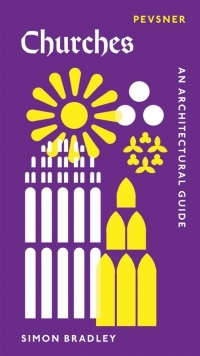 In particular, the major works of pre-modern Italy, from the Pisa cathedral group to the cathedrals of Milan,Venice and Siena, and from the monuments of fourteenth-century Florence to the new St Peter’s – the apotheosis of the practice – are thus cast in an entirely new light. Even as ‘Building-in-Time’ was flourishing, the fifteenth-century Italian architect Leon Battista Alberti proposed a new temporal regime whereby time would ideally be excluded from the making of architecture (‘Building-outside-Time’). Planning and building, which had formed one fluid, imbricated process, were to be sharply divided, and the change that always came with time excluded from architectural facture. Ironically, it was Brunelleschi, as creator of the cupola of Florence cathedral and one of the supreme practitioners of Building-in-Time, who was the lynchpin of Alberti’s turn to the arts in the mid-1430s. That he arrived in Florence just at the moment Brunelleschi’s dome was being completed was crucial to Alberti’s subsequent career in visual culture. Yet his relationship to Brunelleschi was conflicted; first praising and attaching himself to Brunelleschi, later Alberti silently sought to banish him from history’s central stage. 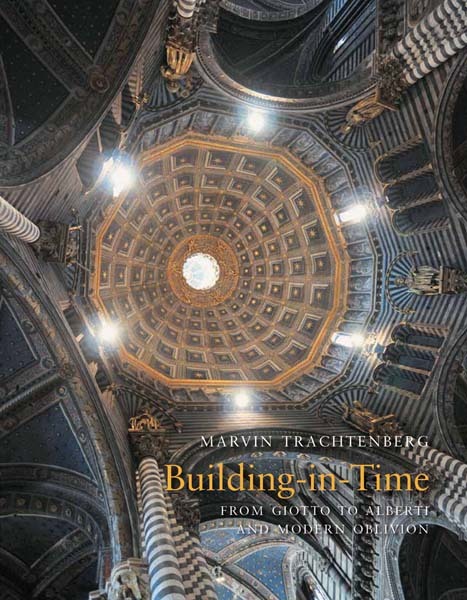 In telling this story, Marvin Trachtenberg rewrites the history of medieval and Renaissance architecture in Italy and recasts the turn to modernity in new terms, those of temporality and its role in architectural theory and practice. Recovering this lost element of the deep architectural past allows us also to see the present in a new way: that temporality is not any neutral or secondary factor in modern architecture culture, but an epistemic condition that silently affects all production and experience of the built environment. Marvin Trachtenberg is Edith Kitzmiller Professor of Art History, Institute of Fine Arts, New York University. 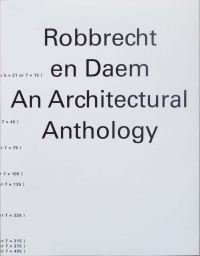 His books include the prize-winning Dominion of the Eye: Urbanism, Art, and Power in Early Modern Florence and The Campanile of Florence Cathedral: "Giotto's Tower."